About the Author: K. Warikoo (Ed.) 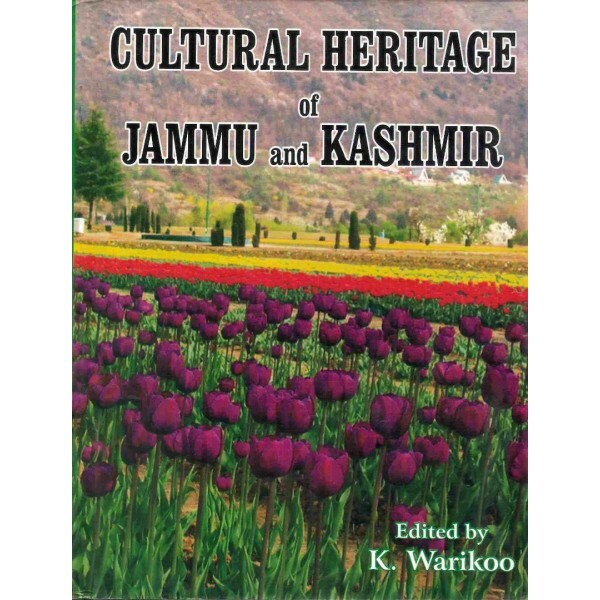 : Dr. K. Warikoo is Professor, Central Asian Studies Programme, School of International Studies, Jawaharlal Nehru University, New Delhi. He is the Secretary General (Hon`y) of Himalayan Research and Cultural Foundation, and Founder Editor, Himalayan and Central Asian Studies, a quarterly journal published since 1997. His major publications include Religion and Security in South and Central Asia (Editor) (UK, US and Canada, Routledge, 2011), Cultural Heritage of Kashmiri Pandits (Co-Editor) (New Delhi, 2009); Himalayan Frontiers of India (Editor) (UK, US and Canada, Routledge, 2009); Cultural Heritage of Jammu and Kashmir (Editor) (New Delhi, 2009); Central Asia since Independence (Editor) (New Delhi, 2004) and Afghanistan: The Challenge (Editor) (New Delhi, 2007); Bamiyan: Challenge to World Heritage (Editor) (New Delhi, 2002); The Afghanistan Crisis: Issues and Perspectives (Editor) (New Delhi, 2002); Gujjars of Jammu and Kashmir (Editor) (Bhopal, 2001); Jammu, Kashmir and Ladakh: Linguistic Predicament (Co-Editor) (New Delhi 1996); Society and Culture in the Himalayas (Editor) (New Delhi 1995); Central Asia: Emerging New Order (Editor) (New Delhi, 1995); Ethnicity and Politics in Central Asia (Co-Editor) (New Delhi, 1992); Central Asia and Kashmir: A Study in the Context of Anglo-Russian Rivalry (New Delhi, 1989).